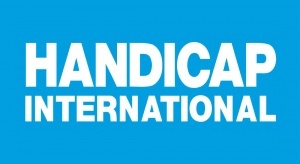 Handicap International is a pleased and proud to lead the “Working With Survivors of War” project. This project aims to provide a helpful resource for Physiotherapists and Physical Therapists who these days may more frequently encounter refugees who have experienced war trauma. The focus of the project will be on Physiotherapy and refugee health.